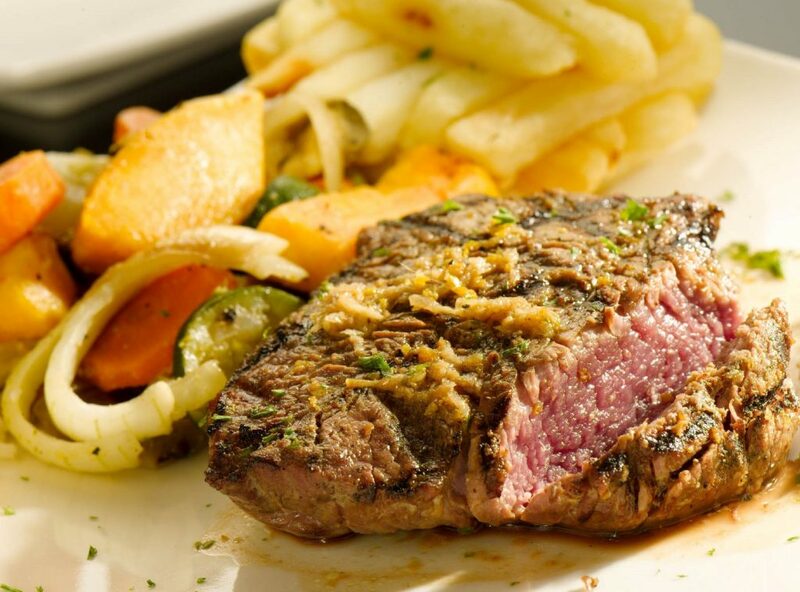 City Grill Steakhouse is a traditional South African steakhouse that boasts food with substance. 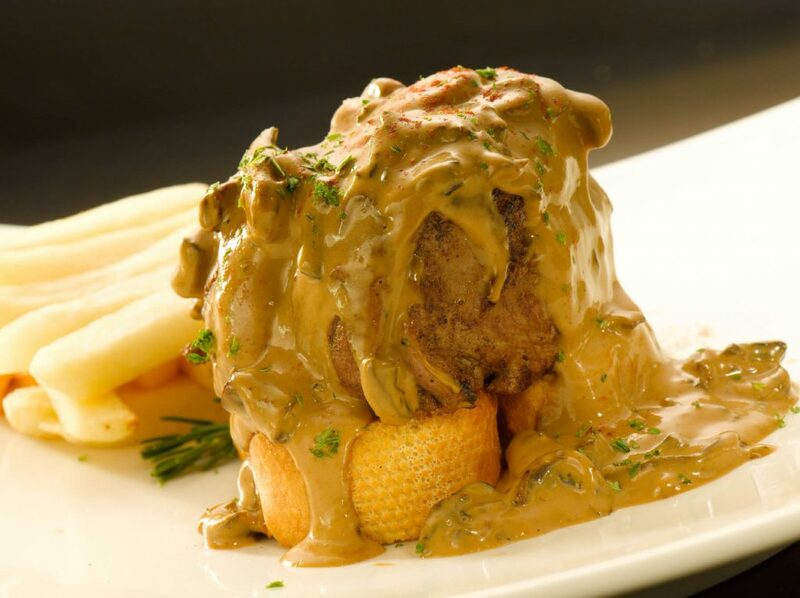 Big appetites are essential and South Africa is the flavour of the month. 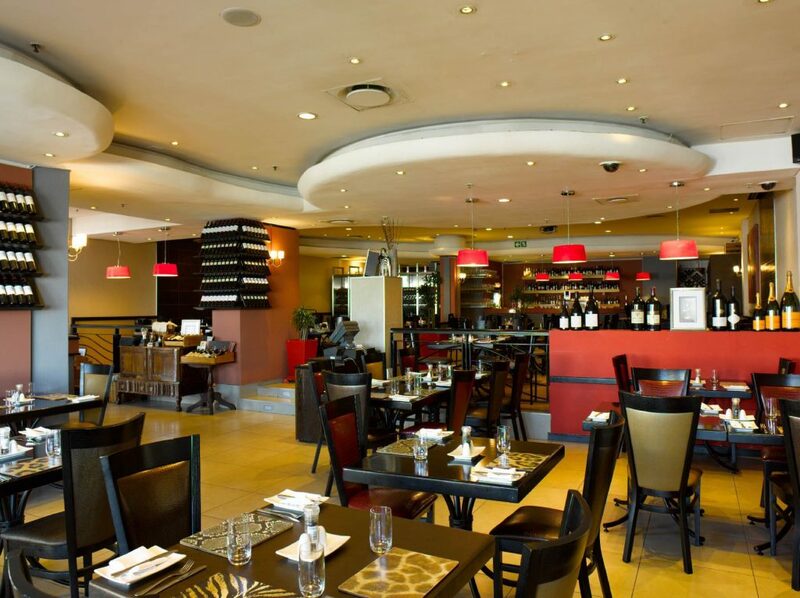 City Grill is famous for its traditional local dishes drenched in African spirit. An in-house sommelier is on hand to assist with wine recommendations and food pairing from the notable vintage wine selection. 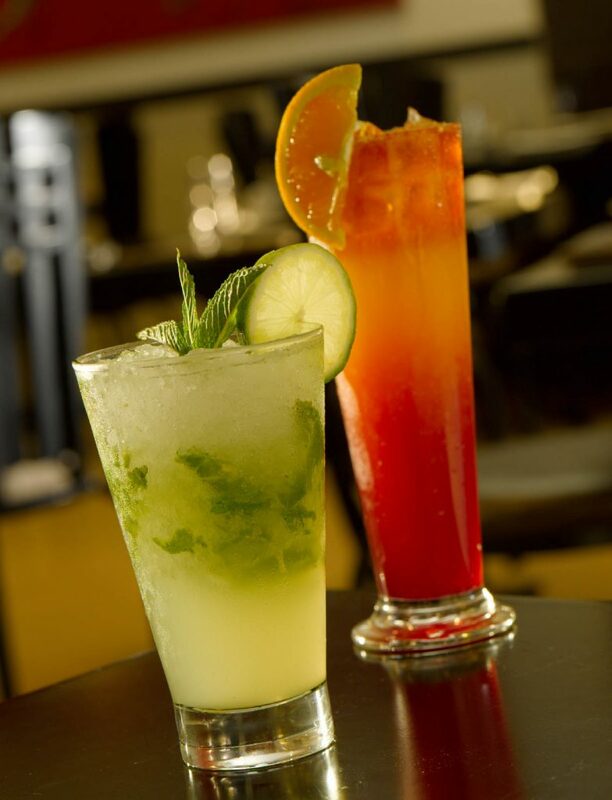 At City Grill, magnificent sea views dominate the scenery, including iconic Table Mountain as a backdrop. This is a restaurant with soul that invites you to discover a truly South African experience. 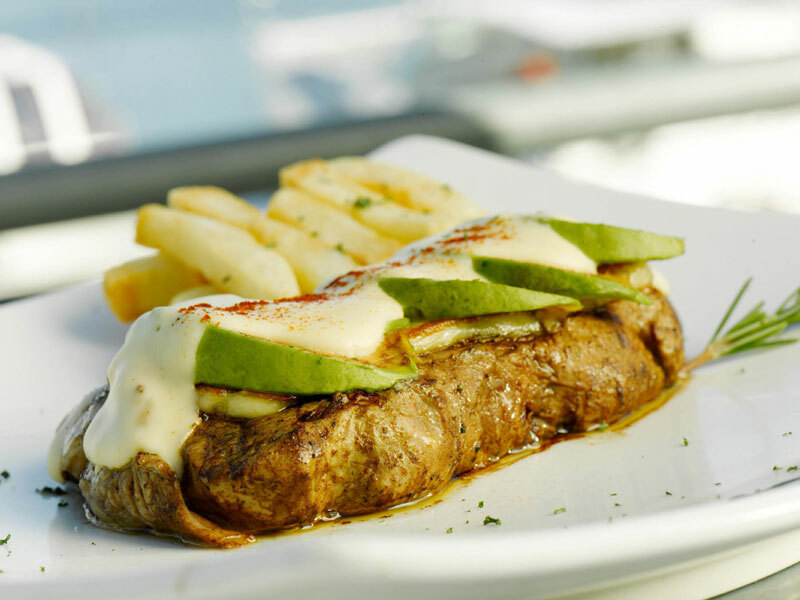 City Grill claims the title of ‘the oldest steakhouse at the V&A Waterfront’. The restaurant has been passed down from the original owners to their children, and continues to thrive and grow under the family name. 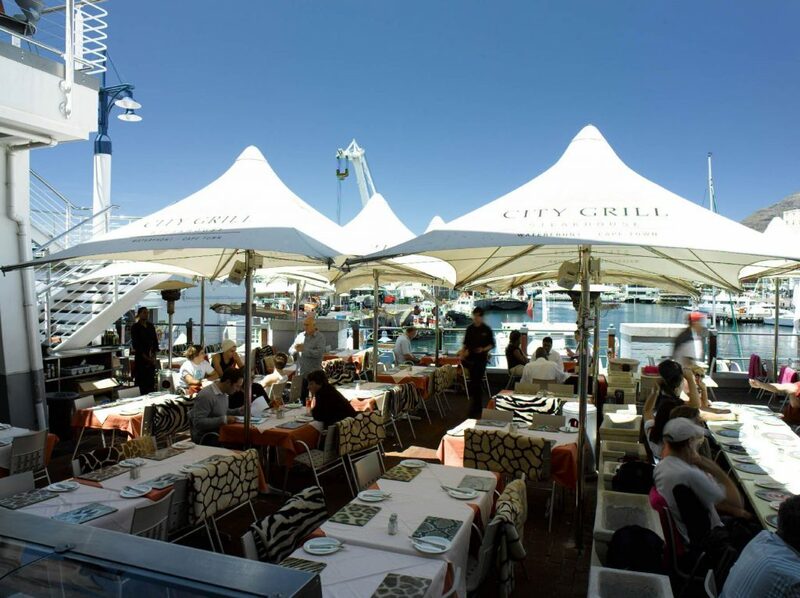 Situated below its sister restaurant, Meloncino, City Grill boasts traditional South African fare overlooking the breath-taking V&A Waterfront harbour. 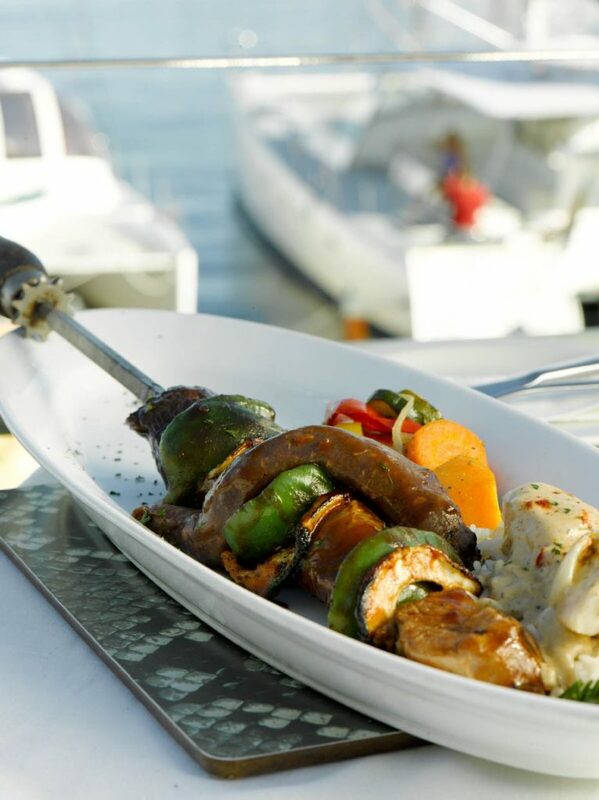 Foreigners should try the biltong and droerwors offerings, before tucking into their main meal of choice. 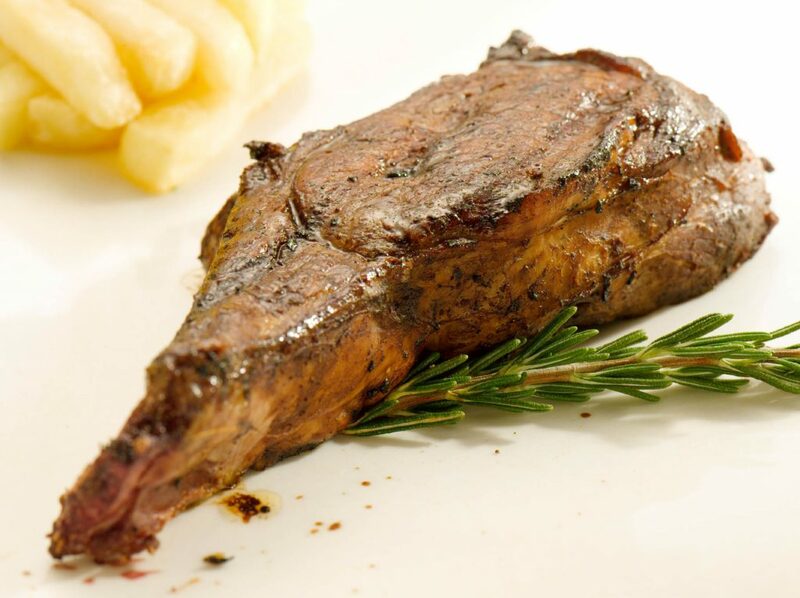 An all-round favourite is the delicious cheeseburger and chips, but for the more adventurous, the exotic meats from springbok and ostrich to zebra and crocodile! 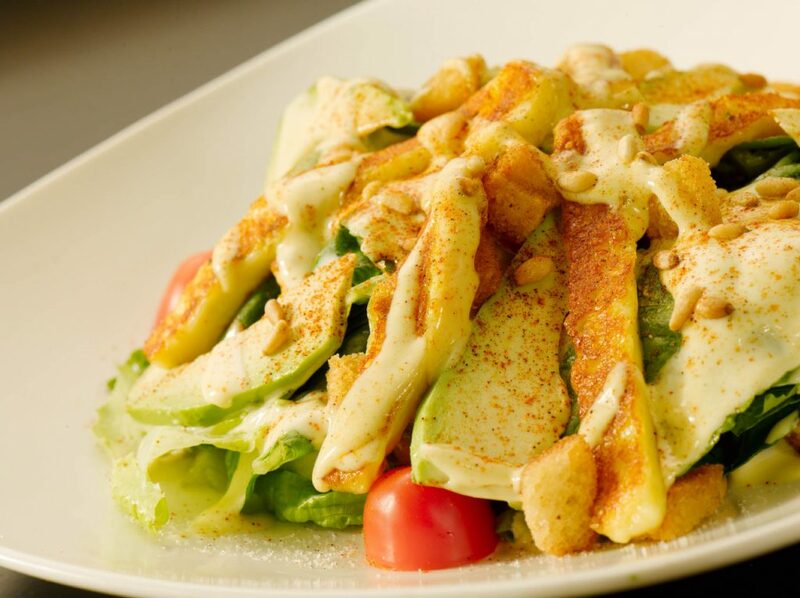 The portions are quite large, so make sure you arrive with a big appetite. 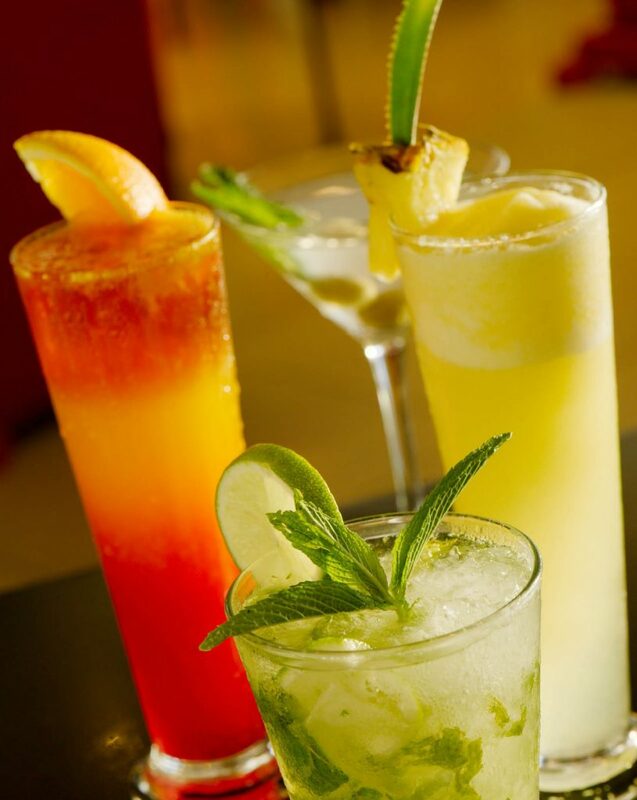 City Grill is perfectly positioned for sundowners, lazy afternoons and dinner to round off a leisurely evening taking in the buzz of the famous V&A Waterfront. 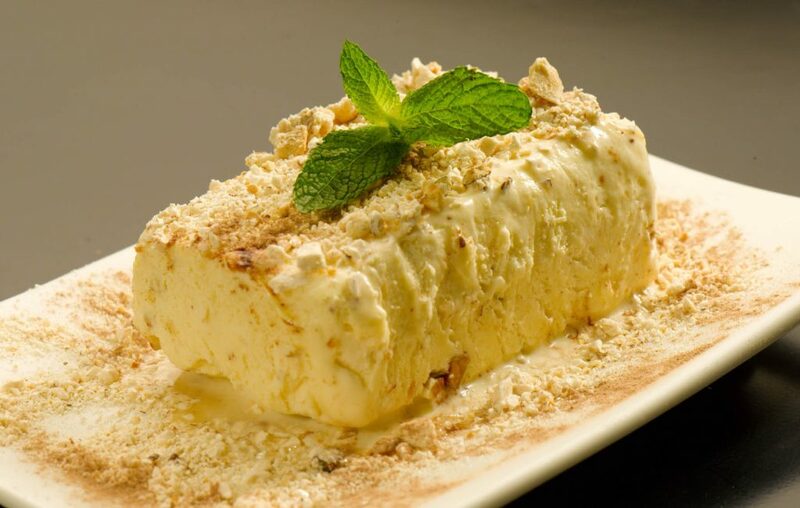 The food is Halal friendly and is suitable for groups with varying budgets. Keep an eye out for seasonal specials which boast serious value for money. Biltong is dried meat that can be made from any game animal imaginable. It has been a staple part of the South African diet for hundreds of years; however, it has recently turned into a bit of a delicacy due to the inclusion of more exotic ingredients. Biltong comes from the Dutch word ‘Bil’ meaning buttock and ‘tong’ meaning strip.